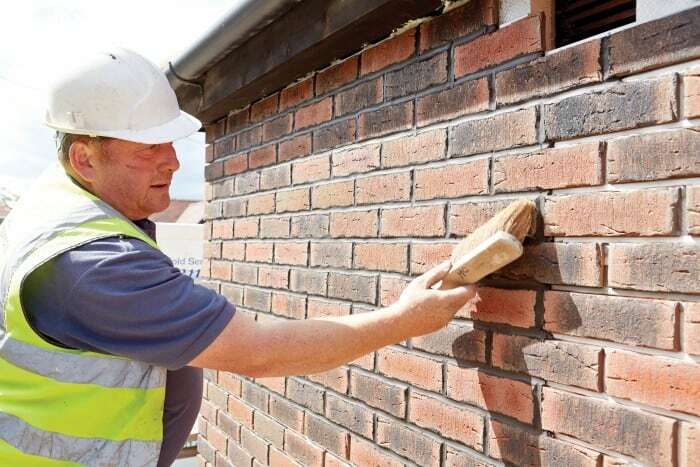 New build or refurbishment, external or internal, we have a tried and tested brick slip cladding system developed specifically to suit your project requirements, whether that is a larger development or a smaller interior fit out. Lightweight insulated external system suitable for new build and modular projects. External system for when insulation is not required. Certified for use over 18m high. Specially designed for interior use, the slimline profile minimises loss of floor space. Lightweight flexible insulated system suitable for exterior retrofit or interior projects. The backer panel is fixed to the substrate using appropriate fixings. 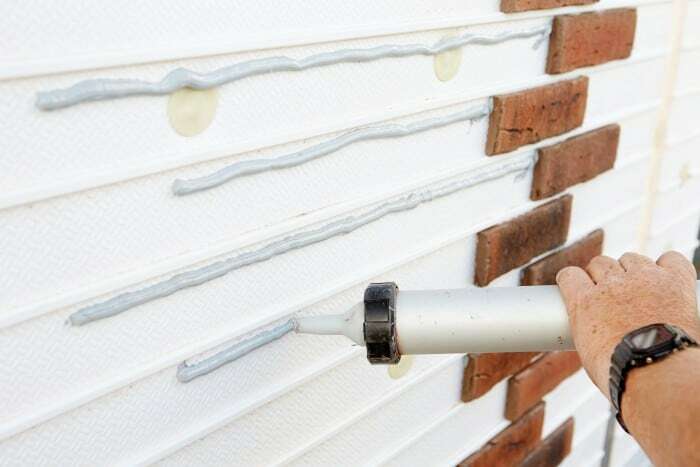 Permanent bond adhesive is applied to the top of the course. Brick slips are pushed into place leaving 8-12mm perpendicular gaps. 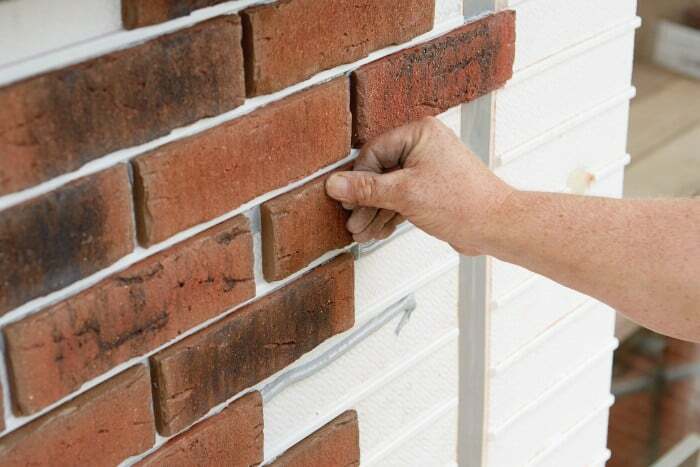 Specially formulated mortar is applied between the brick joints. 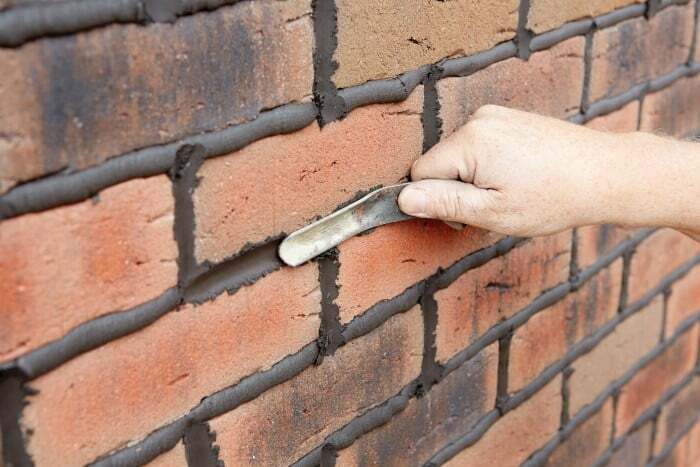 The mortar is tooled in the manner of traditional pointing. 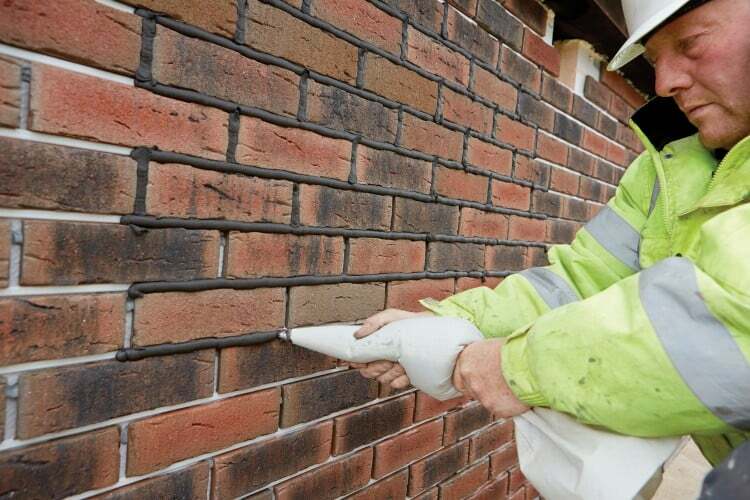 Once mortar has set but not dried, brickwork is brushed to finish.